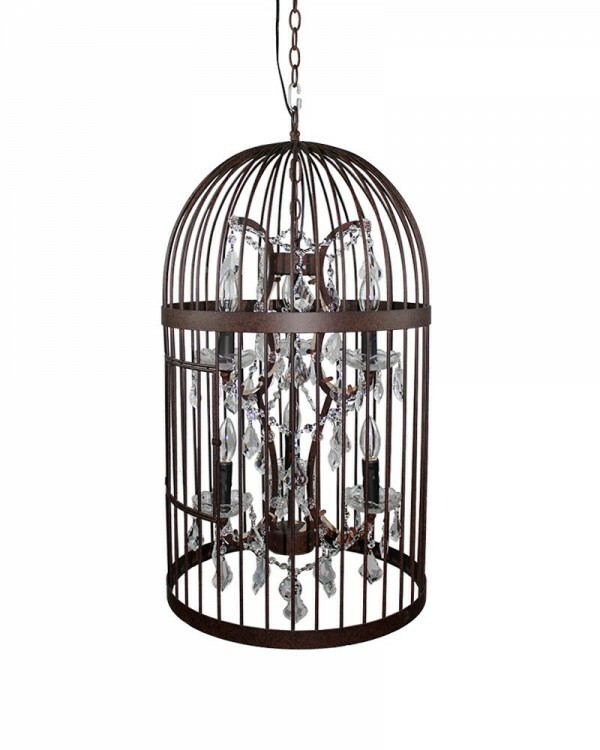 A few weeks ago, Parrot Uncle sent me this gorgeous chandelier for my daughter’s bedroom. 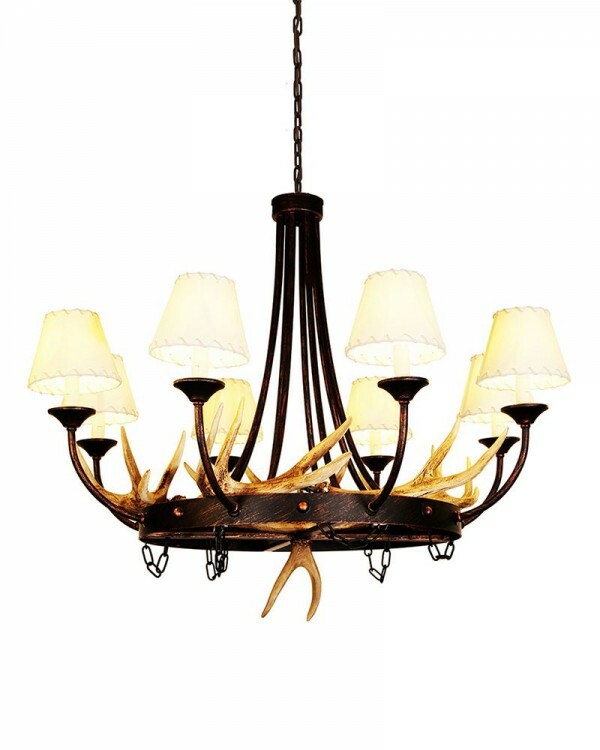 I selected one of their smaller chandeliers, the 3 Lights European Cognac Glass chandelier with Crystal Droplets. 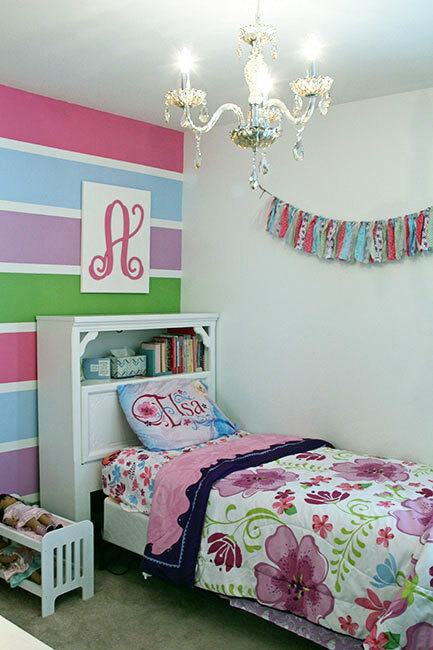 The size, color and style of it compliments the rest of her room. We had lamps in her room, but they just weren’t giving off enough even light. 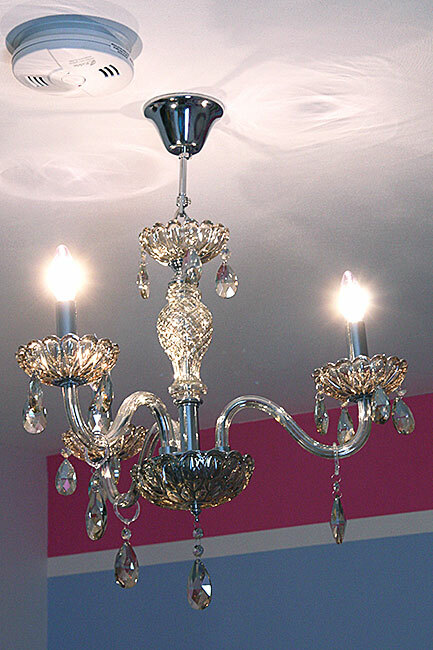 The chandelier lights up her room much better. I had to have an electrician come to install central lighting in her room, but now (YAY!) 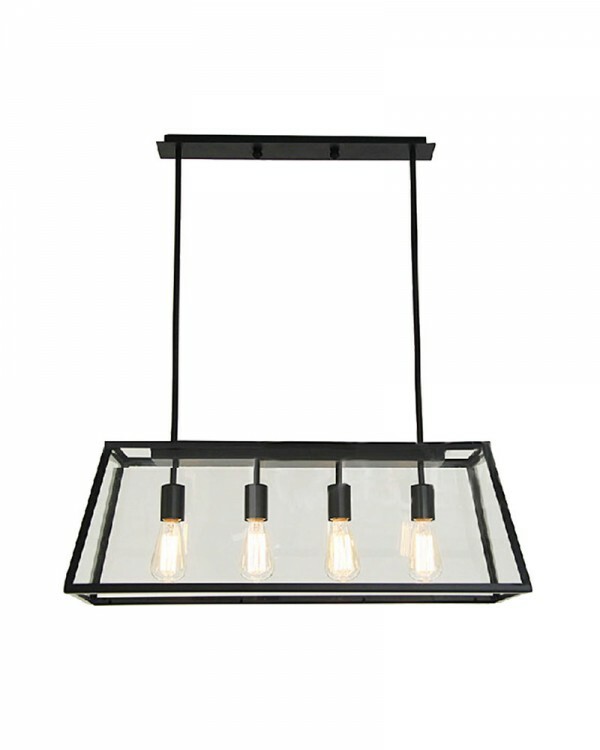 all three bedrooms in our home have central lighting! 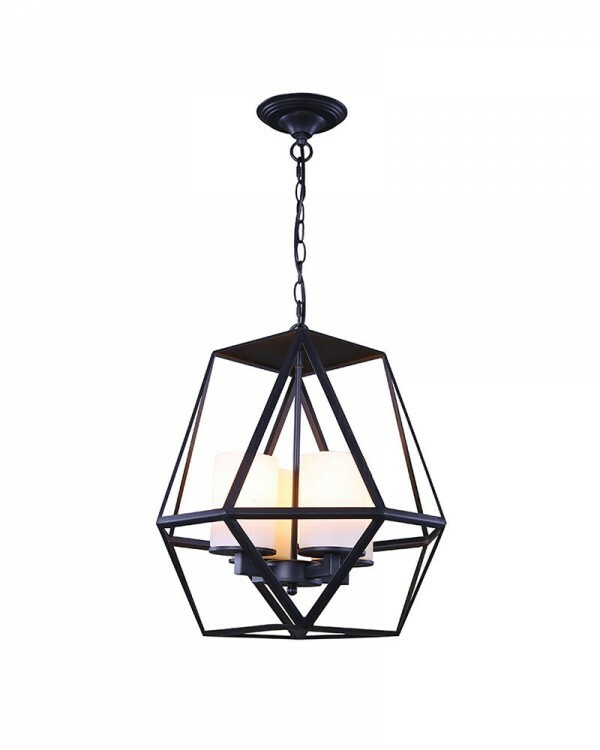 It is really hard to get a photo of a light fixture up close, but here is a close up of this beauty! I was curious what my daughter would think of it, as she usually likes to have some say in what I put in her room. When she saw it, she was instantly in love with it! 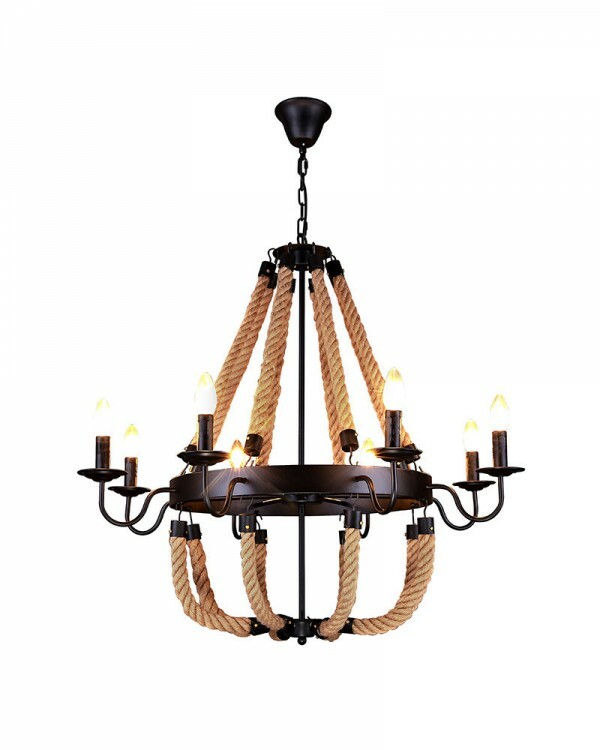 I hope you enjoyed seeing the chandelier that I chose for my daughters room. 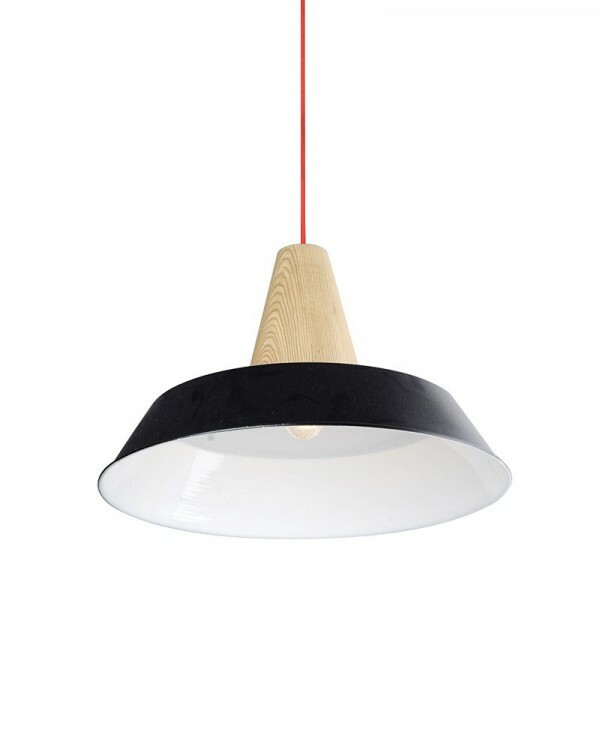 If you are interested in seeing what else Parrot Uncle has to offer, be sure to check out their pendant lighting and vintage industrial pendant lighting. Parrot Uncle products have free shipping AND free returns when orders are over $50. All products are between 20% and 50% off. The Big Holidays Sale will last till Christmas. 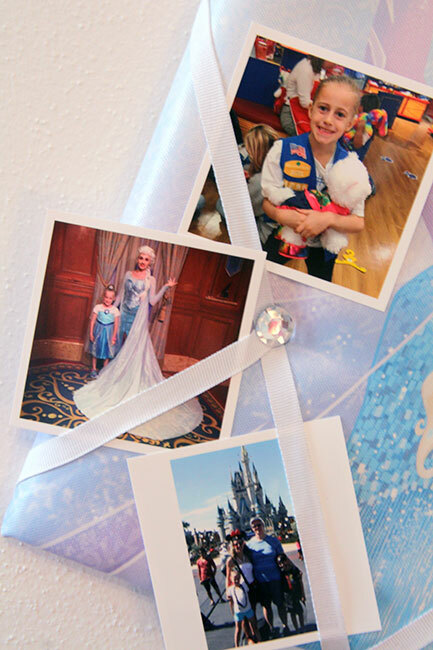 Now, I’ll share with you a couple of projects that I have been working on in her room, which I haven’t shared on the blog yet! 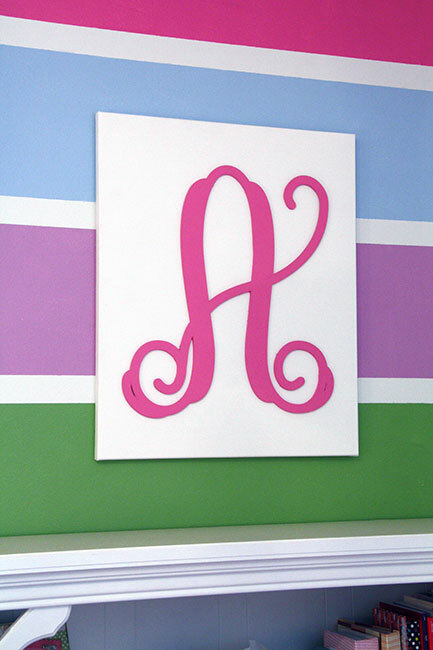 This initial canvas is one project I finished and I am in love with how it looks above her bed. 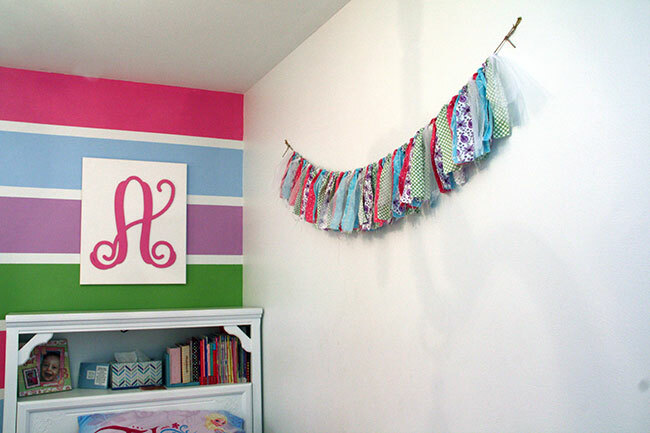 I also worked on a scrap garland that runs along the wall on the long side of her bed. 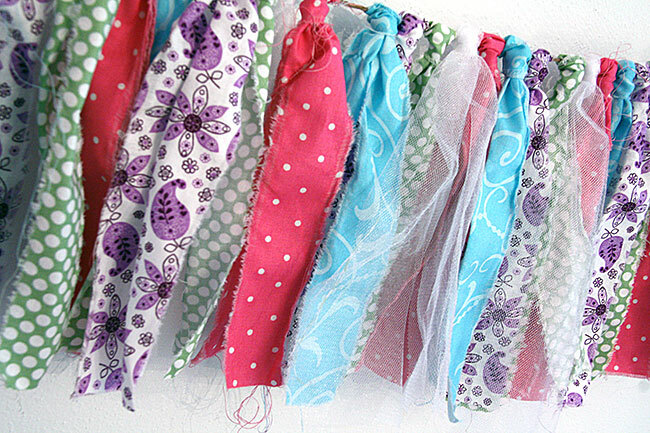 I used fabrics that are used in other parts of her room, such as her pin board, cushioned side table, etc. 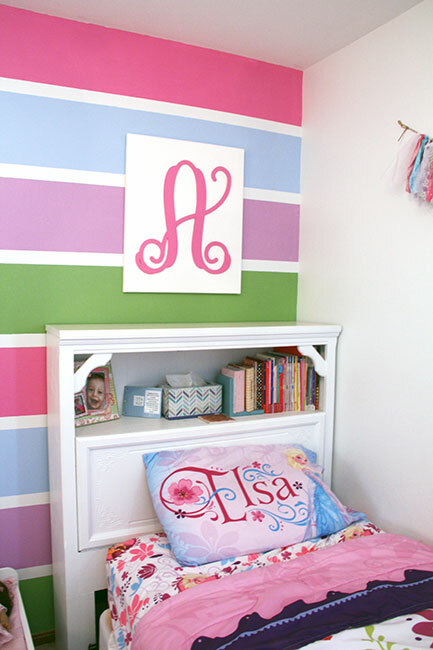 The colors match the paint colors of the stripes on her accent wall. 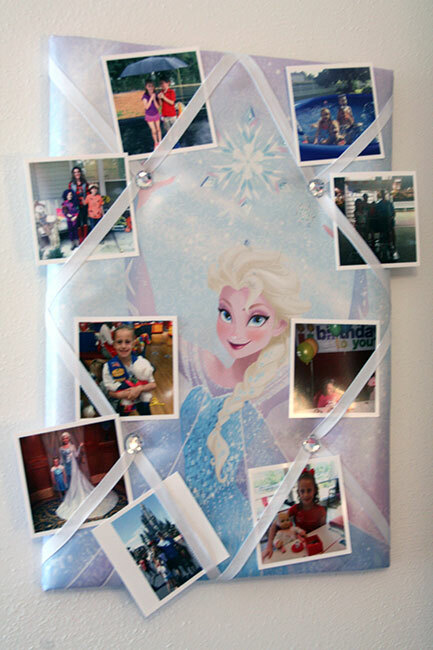 Finally, I purchased this Elsa ribbon wrapped board at Marshall’s awhile ago. 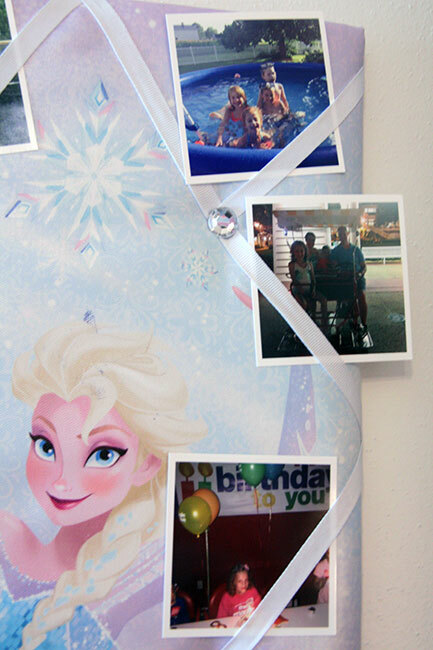 I decided to have some Instagram photos printed and I let her decide which ones to place in-between the ribbon. She had so much fun doing this and I plan to print out new ones for her every few months. I can ALMOST declare her room DONE… but, I want to get a couple of stackable trays for her desk and some new frames for her dresser. After I am done with her room, I plan to devote more time to my home office and our master bedroom! Yay for progress! 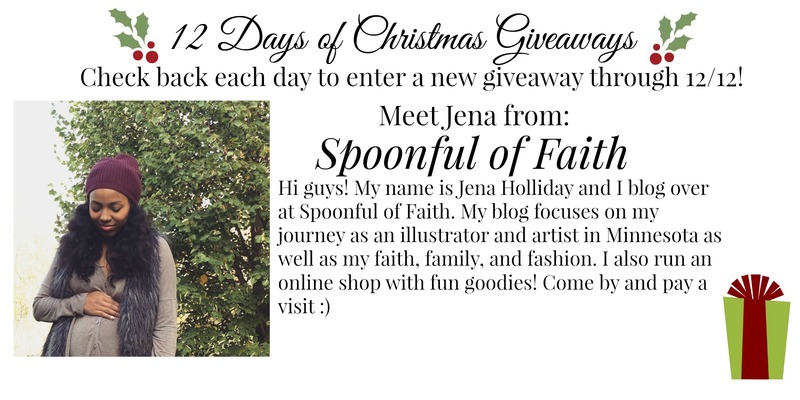 And, it is Day Eleven of the 12 Days of Christmas Giveaways! Be sure to enter today’s giveaway! 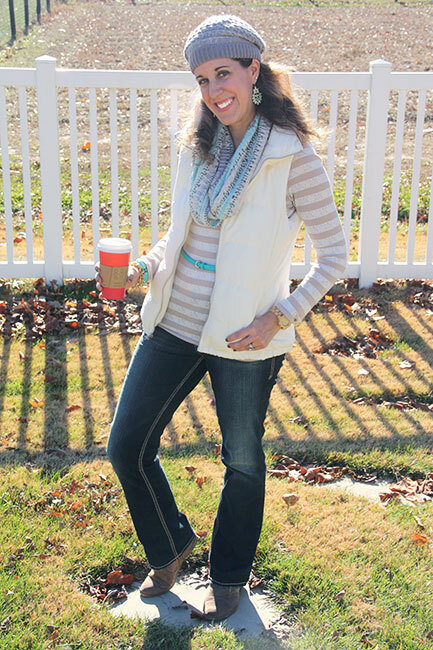 Today we are featuring a winner’s choice giveaway from Silver Jeans. Silver Jeans has a huge variety of jean styles on their site. If you are in search for the perfect pair of jeans, look no more! In the collage below, I am sharing a few of my favorite pieces from their boutique, such as Suki Mid Trim Boot Cut Rinse (the pair I am wearing! ), Aiko Mid Skinny, Suki Mid Flare and their Slightly Curvy Boyfriend jeans.